I dug into the YZ project a bit more and tackled some of the expected issues, namely bad bearings. I could feel the roughness in the steering head bearings in the handlebars so by extension I figured all the rest would be the same. 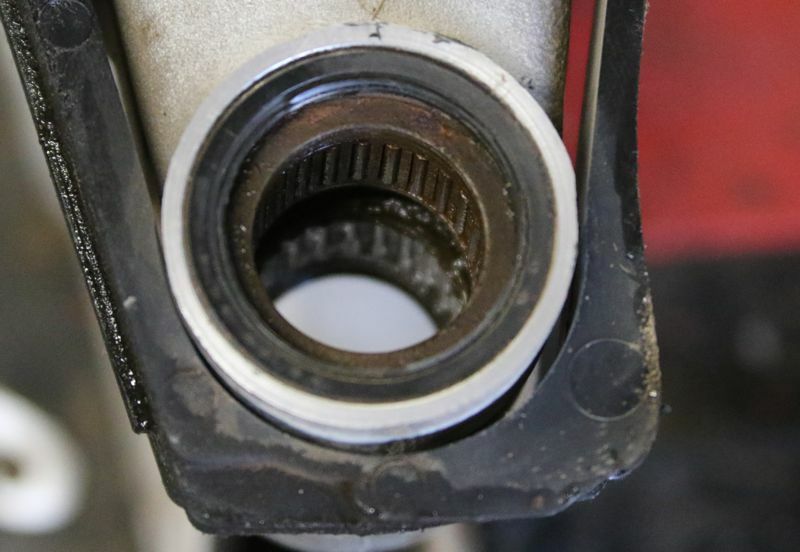 As expected the rear suspension bearings are in bad shape. 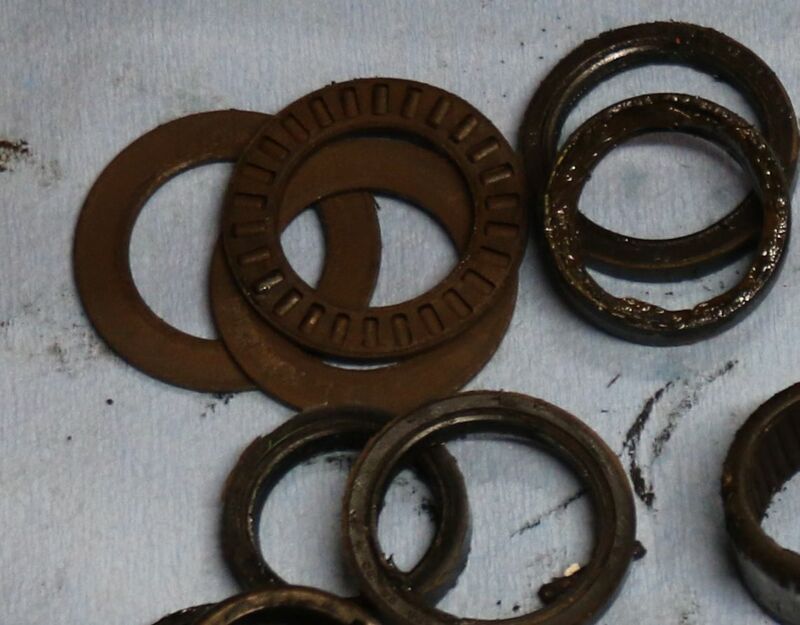 Not a single good bearing in the bunch. 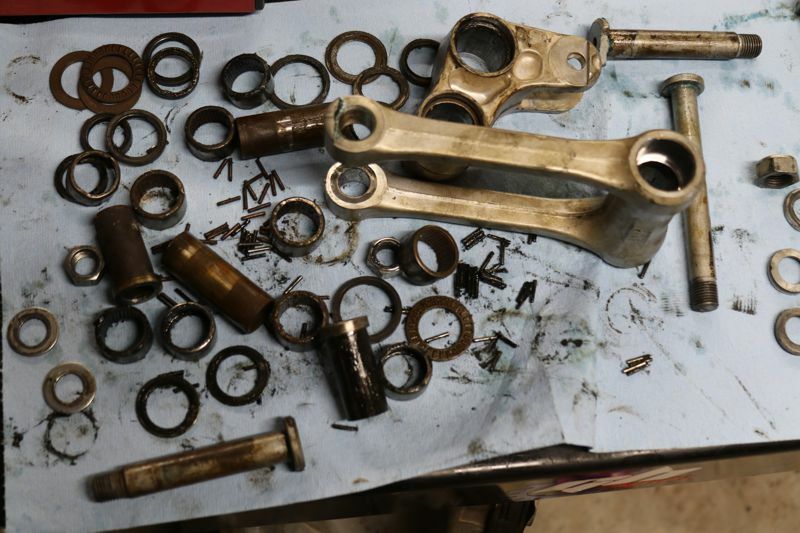 I have seen a lot of debate around the need to take your brand new bike apart and apply grease to all the bearings. I think the answer to that is clear. If you live in the desert, never ride in the wet and only hand wash your bike maybe you can get away it. For the rest of us, it is time well spent pulling it apart and putting some high quality waterproof grease in it when everything is new and shiny. sadly this is the norm when buying a used bike. Nicely done documenting this whole process....looking forward to more 'discoveries' (hopefully NOT this bad) with this YZ. So many riders dont know about this stuff, and thats okay, no better time to learn than NOW. Wife at first (well she still does)thought (knows) I was NUTS off my rocker when I bring a brand new bike home and I take it to the frame bearing and electric/controls wise. tighten the bolts and those I bolts and nuts I take off to do the tear down are thread lubed. 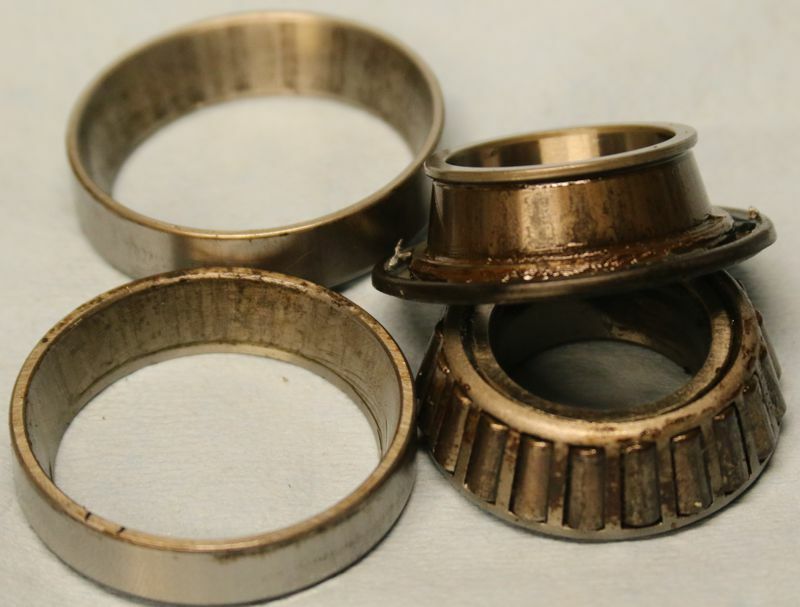 I AUTOMATICALLY assume the $$$ to replace high stress bearings etc when I get it home - cause my 40+ years of experience tell me the PO didnt maintain it (even if it looks tight) and she is gonna need 'RMATV' parts ordering love to get right. We bought this specific bike because I absolutely knew it would be like this and figured it would be a great topic for TSM on what to do and what to expect from any used bike you buy.